The Aqua Sphere classic kickboard is a small and easy to use swim training aid with a lightweight high density foam construction that provides a perfect balance and buoyancy. The kickboard has a hydrodynamic design that reduces drag and makes it perfect for developing a stronger leg action. It features a contoured shape for speed and lift and ergonomic grip pads for better handling. for submitting product information about Aqua Sphere Classic Kickboard We aim to answer all questions within 2-3 days. 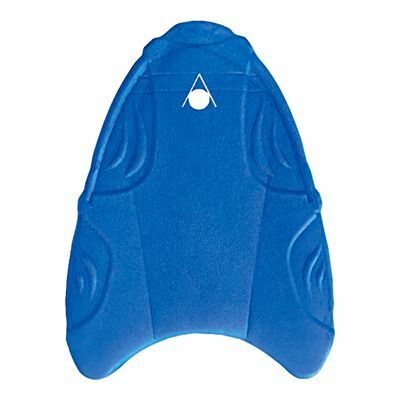 for submitting product information about Aqua Sphere Classic Kickboard. We aim to answer all questions within 2-3 days. If you provided your name and email address, we will email you as soon as the answer is published. for submitting product review about Aqua Sphere Classic Kickboard.